This one is the classic on the album. Engine malfunctions are terrible because there is no way of planning for them, they always seem to happen at the worst times, and you don’t even really know what the problem is when they do happen. They can leave you stranded on the side of the road without a friend to call on. But… not anymore! Once you have saved our number and you trust us to be able to come out and to give you a helping hand then you will never again need to worry about being stranded without a course of action. We are the course of action and we look forward to a long business relationship together. The worst thing about engine malfunctions is that is is not always clear who you should call if you want to get home quickly. Why? Because most contractors just don’t do a good enough job. For example, if you are stranded on the side of the road and the car is smoking, then you won’t know exactly what the problem is, probably. 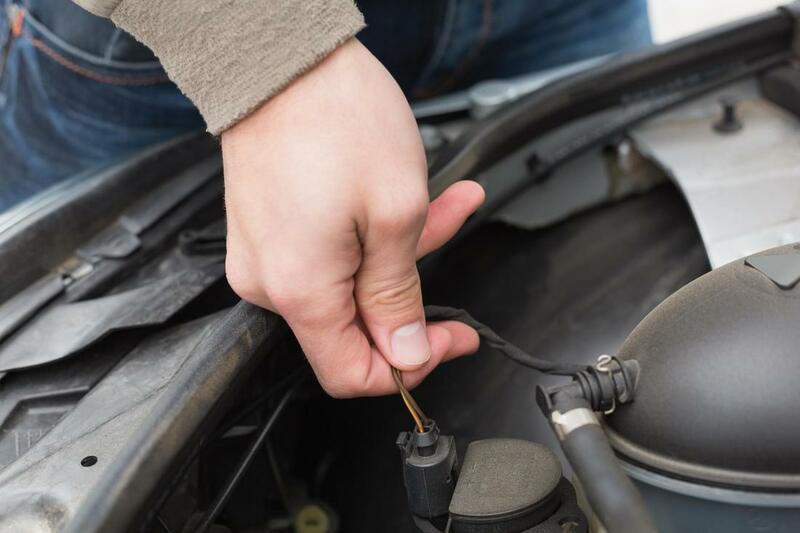 Most roadside assistance companies will come and pick you up but they won’t know exactly how to help beyond towing you home or into a safe area. It is a start but it still leaves you a bit stranded and without a car for the next day. But this is not the case with us. No, way! Why? Because, in actual fact, a lot of our team came from a mechanical background and therefore we will have a much better chance of fixing your vehicle on the spot or suggesting fixes than other roadside assistance contractors will. But more than that, too, we have the contacts with the mechanics to make sure that we are able to take you to the right place if you want us to. With us, you can expect to be home or at work, whilst your vehicle stays put in a garage where it can get help. AND - for all of this to be completed efficiently and quickly! Once you call we can set off, that is pretty much the way it goes. Our state of the art GPS systems and our local knowledge of the area will mean that we are will you in no time. Then, you will be able to sit tight whilst we perform an inspection and we work out what the best step is. After we have decided, we will take you to the place that is best for you and we will advice on future measures to stop this ever happening to you again! However, there is one very important bump in the road here. That is the fact that most people do not remember to save our number in their phones. Therefore, when they do have a moment where they need us, they discover that they don’t have any data and then they will curse the moment they didn’t save it when they had the chance. Now is the moment!